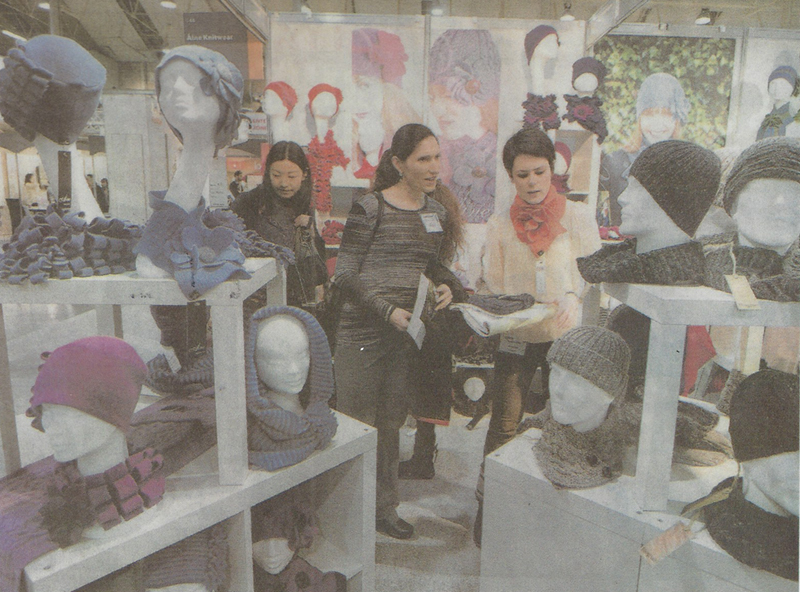 The Irish Times ran an article titled “VAT’s the problem for the Irish craft industry”. In the article, the chief executive of the CCOI, Karen Hennessy spoke about the problem of VAT and the knock on effect it has on the craft industry in Ireland. You can read more of the article below.